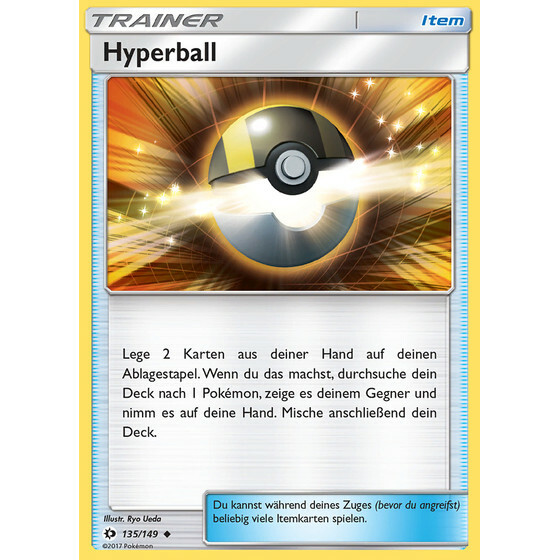 Large Selection of Pokemon Singles - Great Prices! 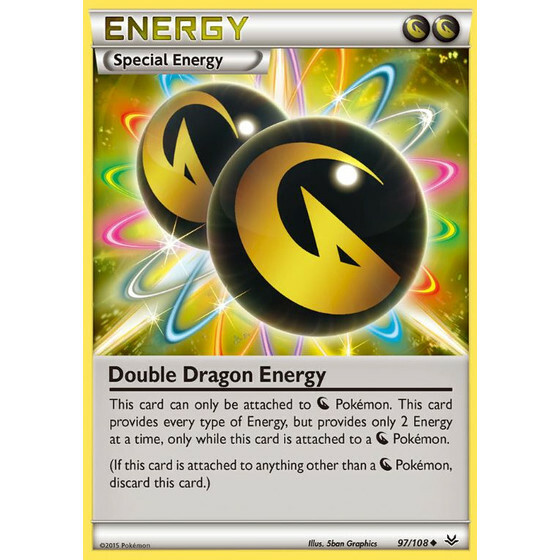 The best selection of Pokemon Singles - Only at LottiCards! 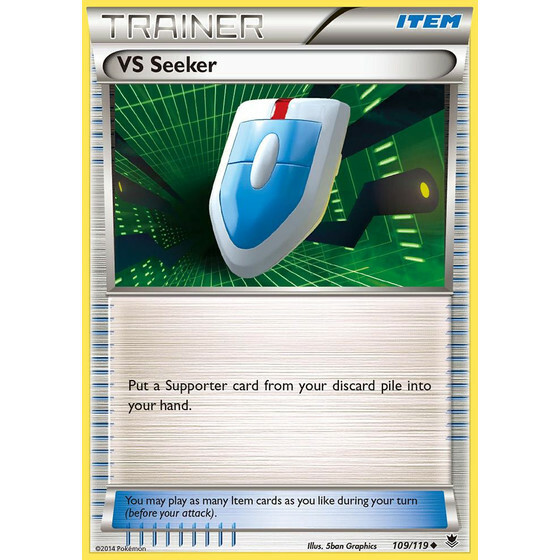 You don?t want to rely on you luck to pull the right cards from booster packs and booster boxes? 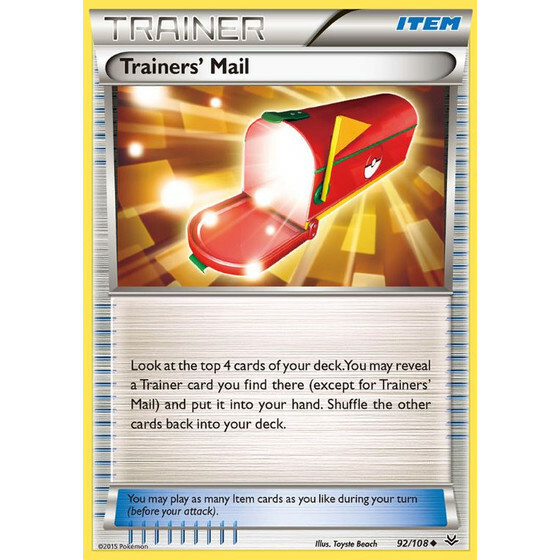 You are tired of all the duplicates? 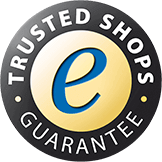 Then this category is just for you! 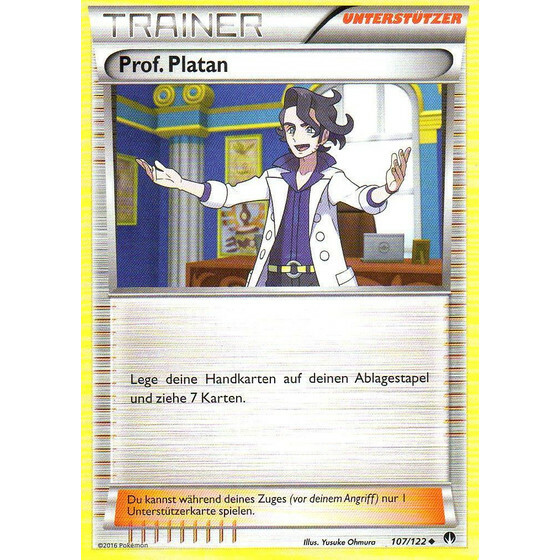 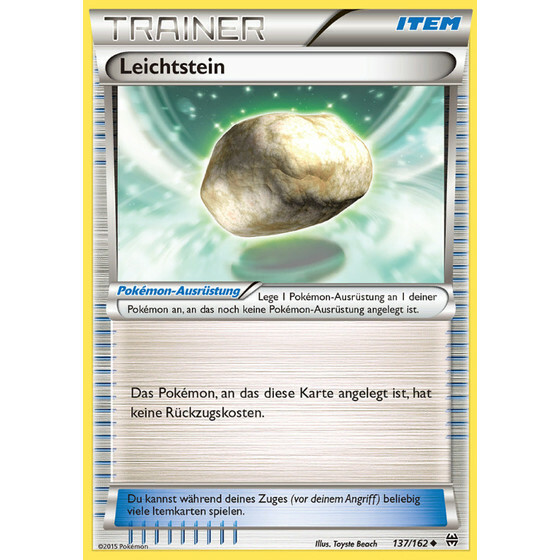 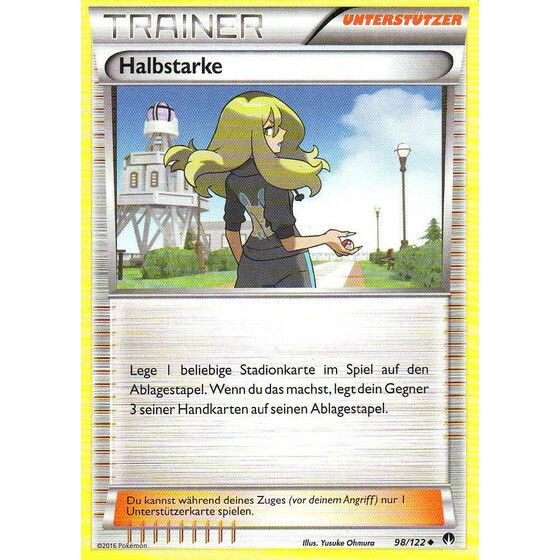 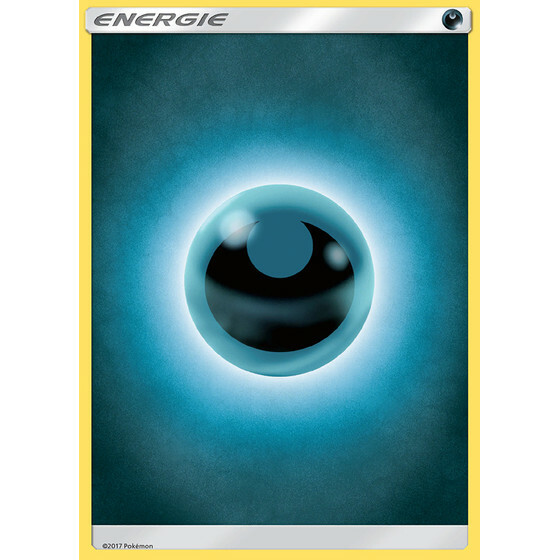 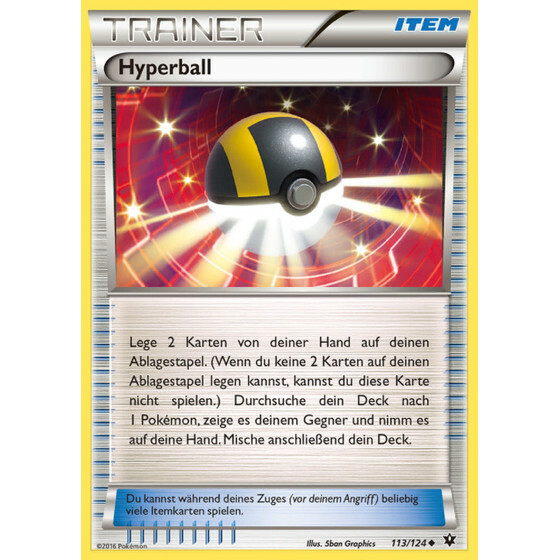 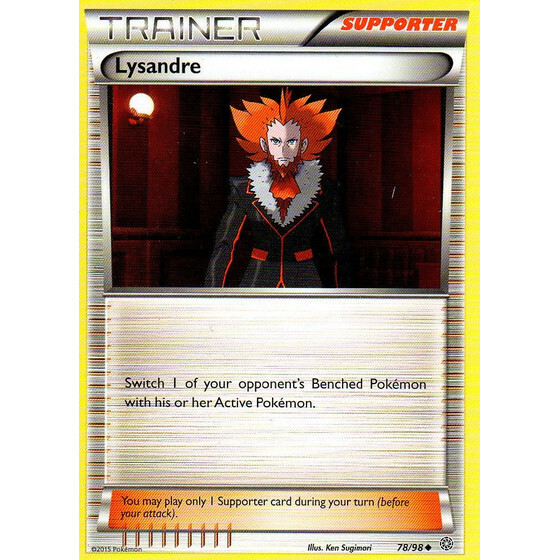 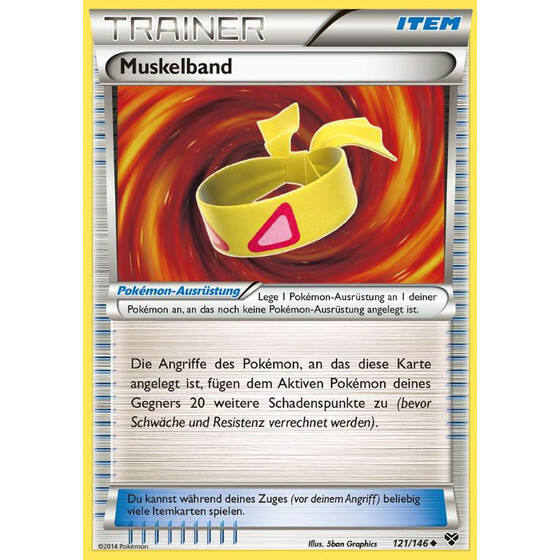 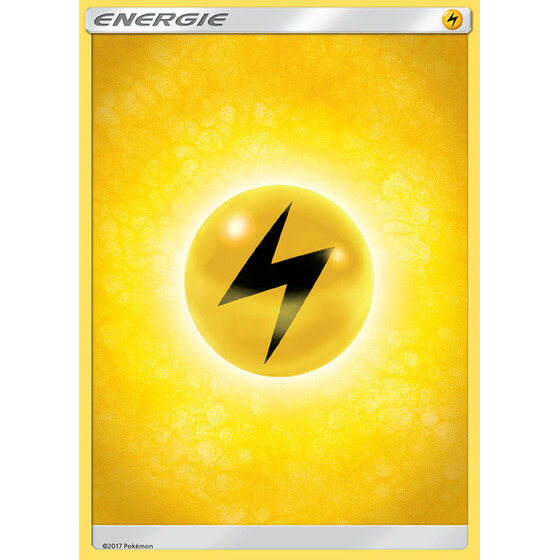 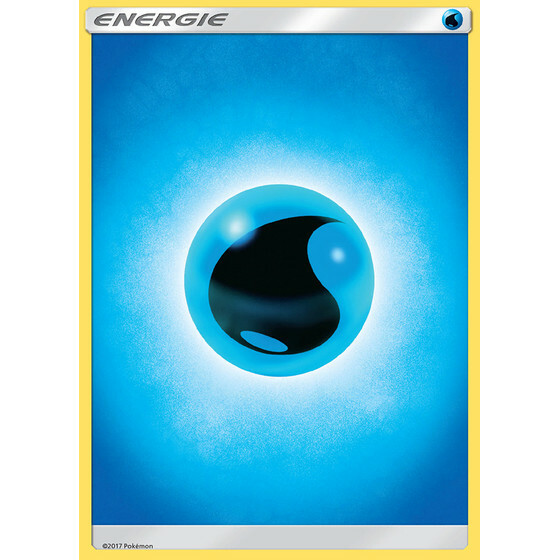 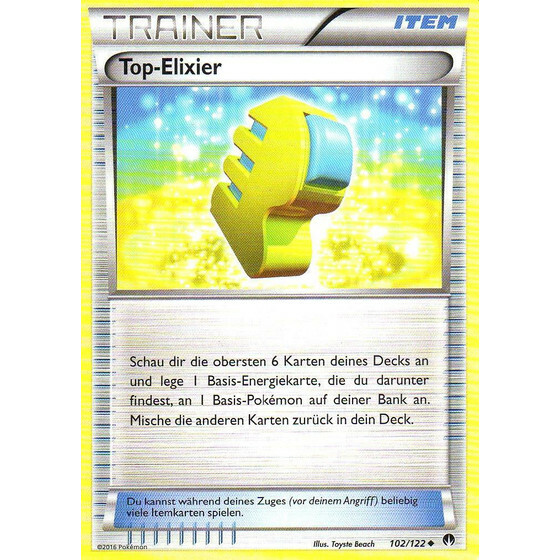 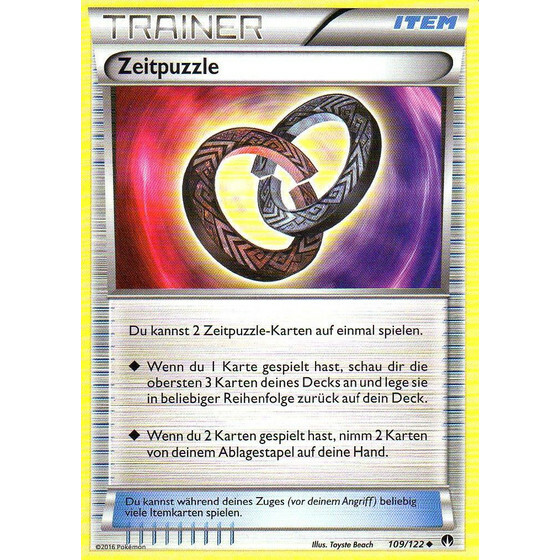 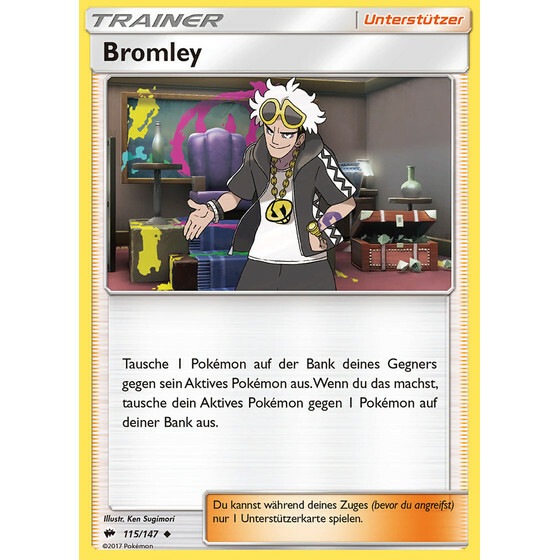 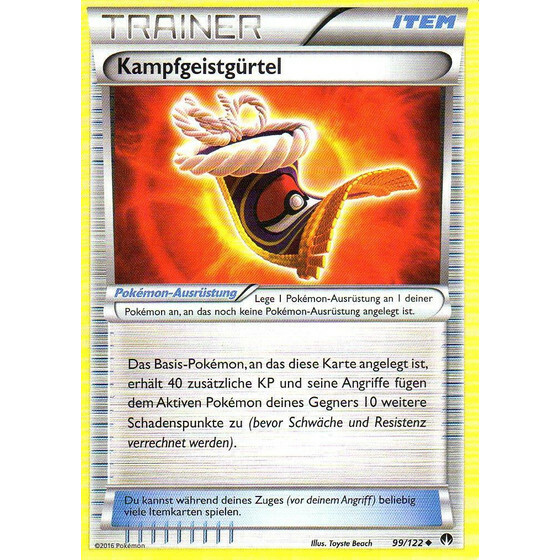 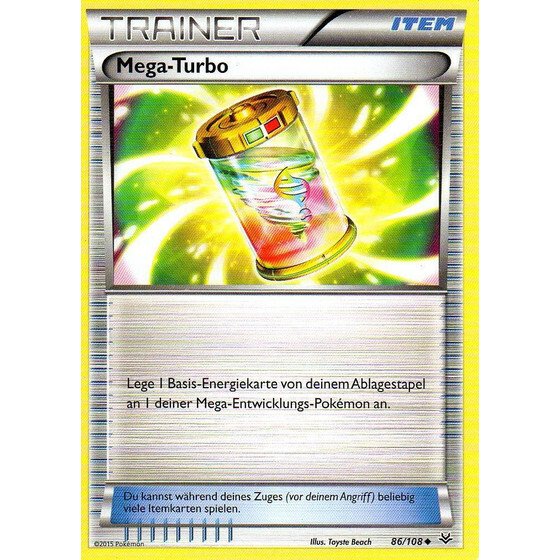 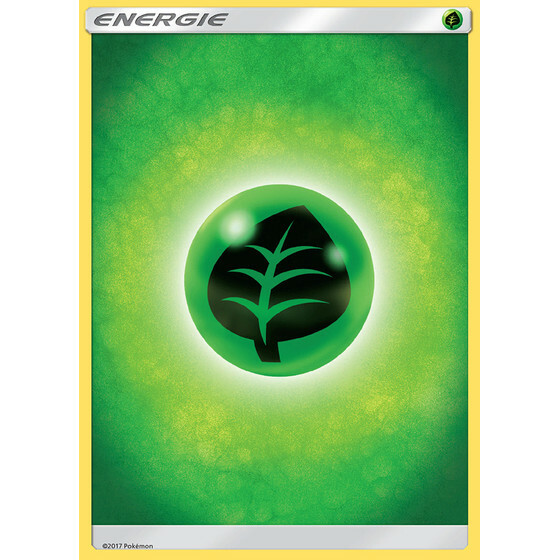 We offer you a great selection of Pokemon singles to finish your deck or your collection! 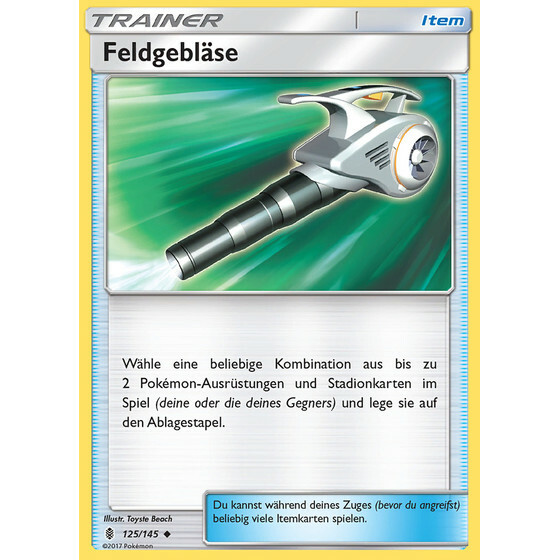 You can choose between German, English and even Japanese cards. 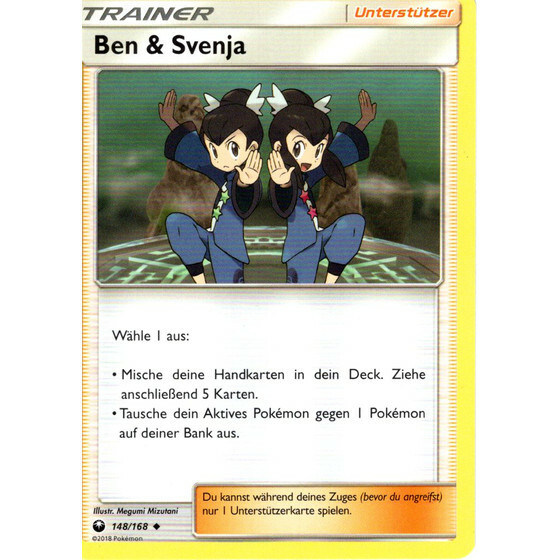 Of course we offer you cards from all sets - so we can fulfill all your wishes! 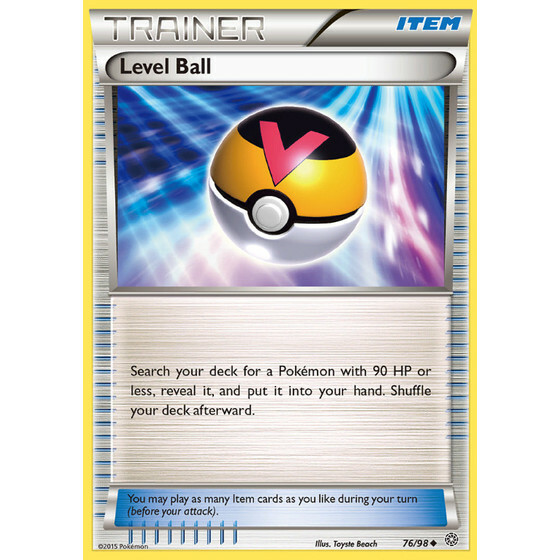 No matter if you prefer the very first sets, Diamond & Pearl, Heart Gold & Soul Silver, Black & White or the brand new XY and Sun& Moon sets, we?ve got them all! 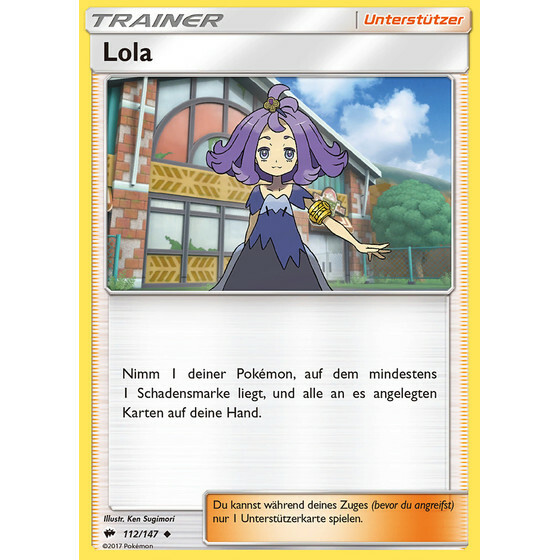 You can find cards of all rarities. 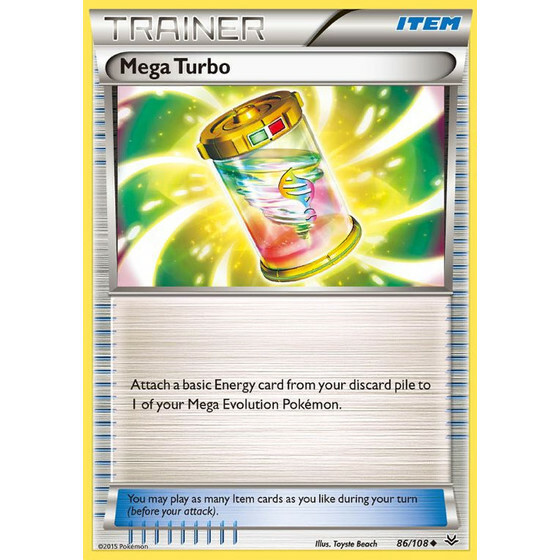 From the brand new GX and EX Pokemon up to Legends, Goldstars, Primes, Lv. 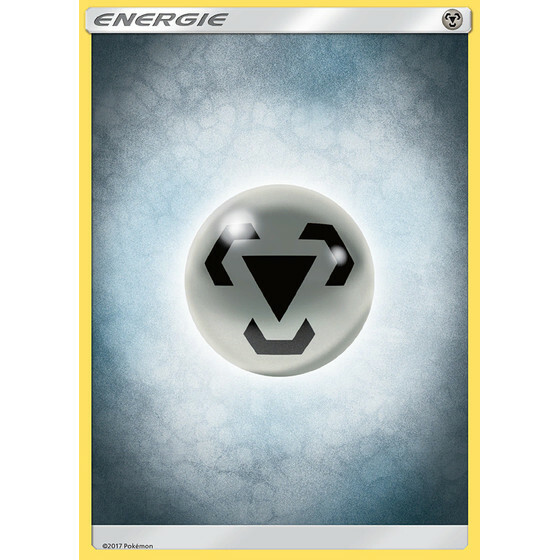 X, Crystal Pokemon and Shining. 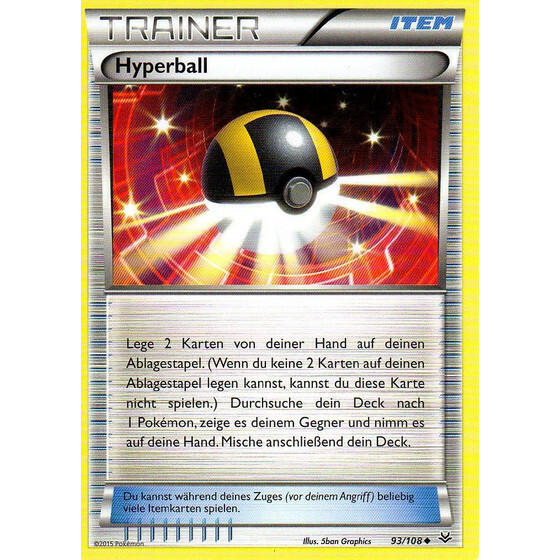 Of course we also have thousands of Holos, Rares and Reverse Holos in stock.